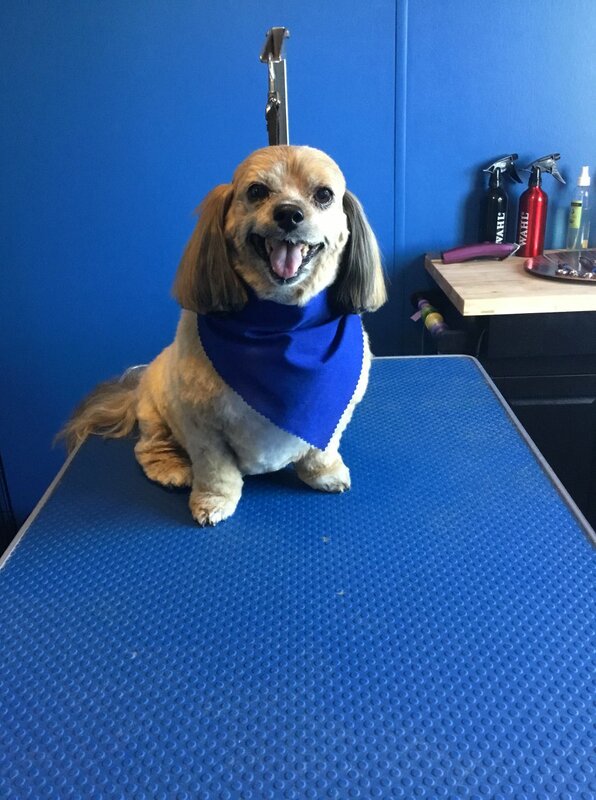 Brandon’s newest dog groomer, Jesse Grambo, has turned her passion for dogs into a business that is ready to serve dog owners across the entire city; and now she needs your help to spread the word. This is a call for dog lovers and owners everywhere to share her story. 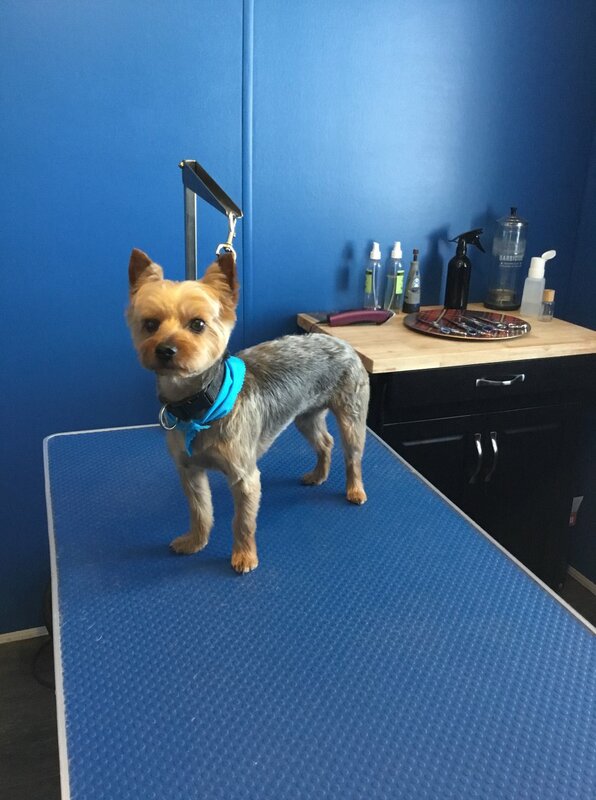 As a dog groomer, great patience and attention to detail is required at all times. Having known Jesse personally for a while now, she embodies these qualities better than anyone else I know. On top of that, because of the time and care needed, she only has room to groom 4 dogs a day. 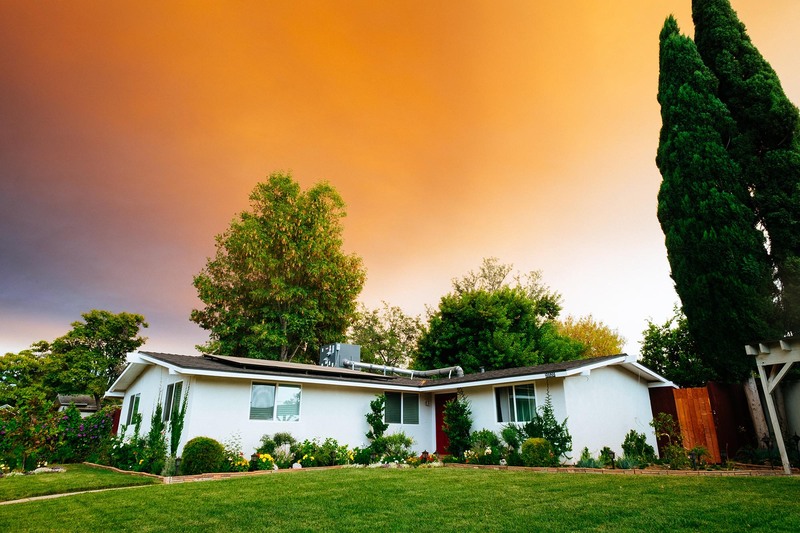 As Jesse embarks on her entrepreneurial journey, what better way to help her create a thriving business than to have the entire community of Brandon be a part of sharing her story and her business. 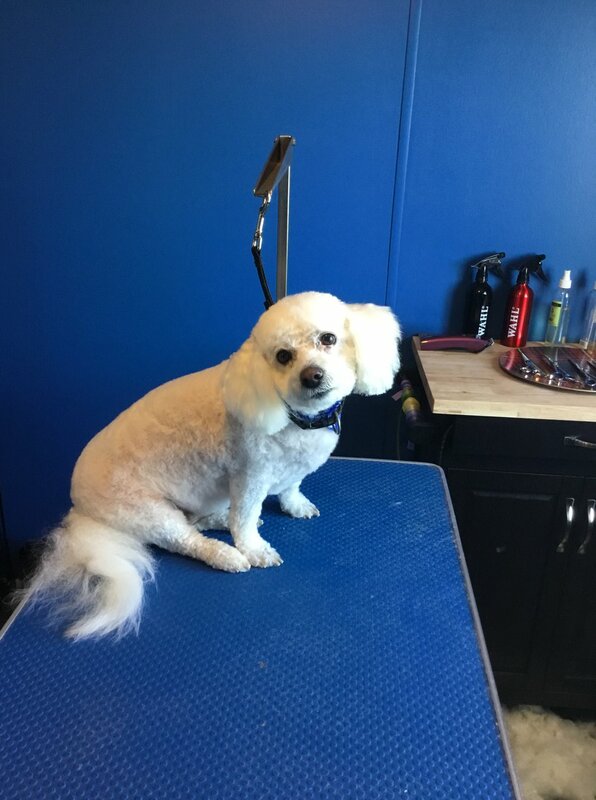 If you’re reading this, take a moment to share this story in support and if you or someone you know would like to support Jesse by making referrals or by hiring her to groom your dog, here’s your chance. You can contact The Little Blue Bandana direct by calling the number below or by filling out your information here! Call Jesse at (204) 500-1851! 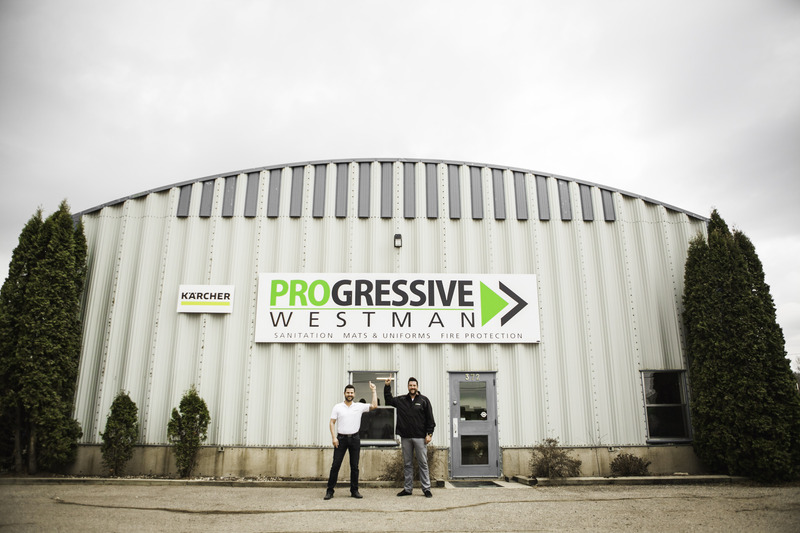 Progressive Westman is a local business in Brandon that has grown in leaps and bounds since their founding in 2009 and it’s obvious that they aren’t planning on slowing down. After recently outgrowing their previous facility, they’ve moved into a new location on 372 Park Avenue East that’s triple the size.